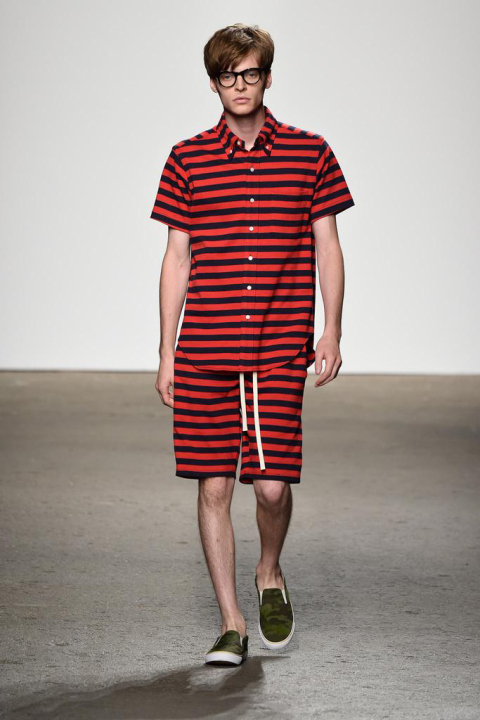 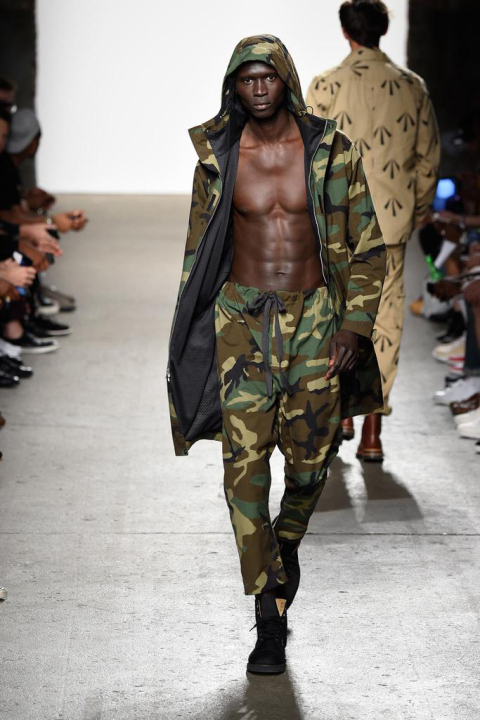 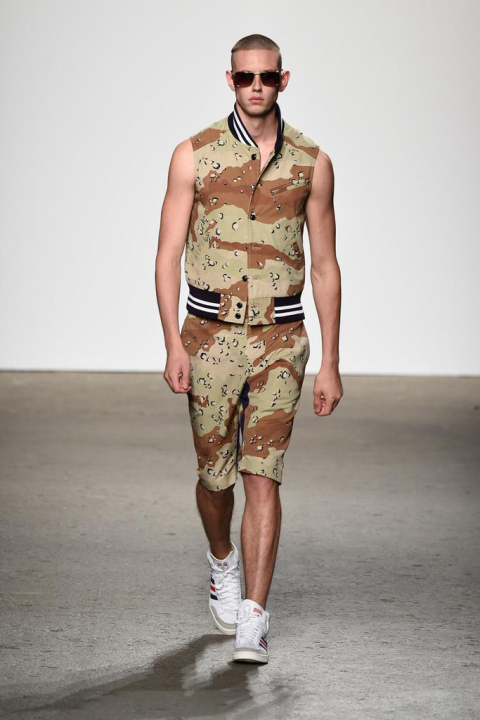 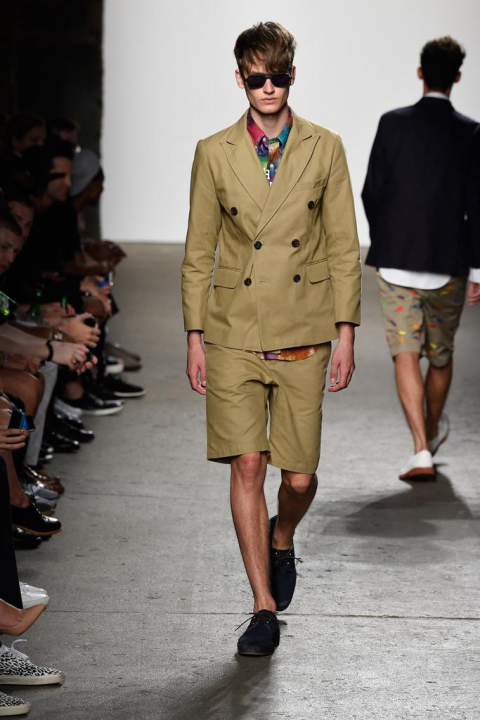 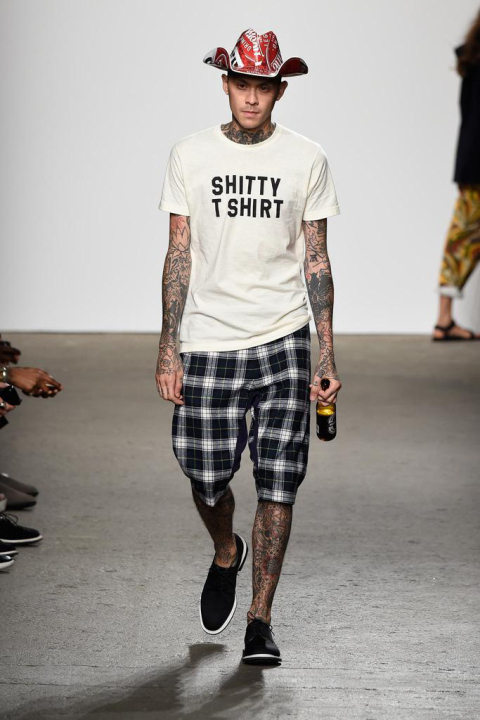 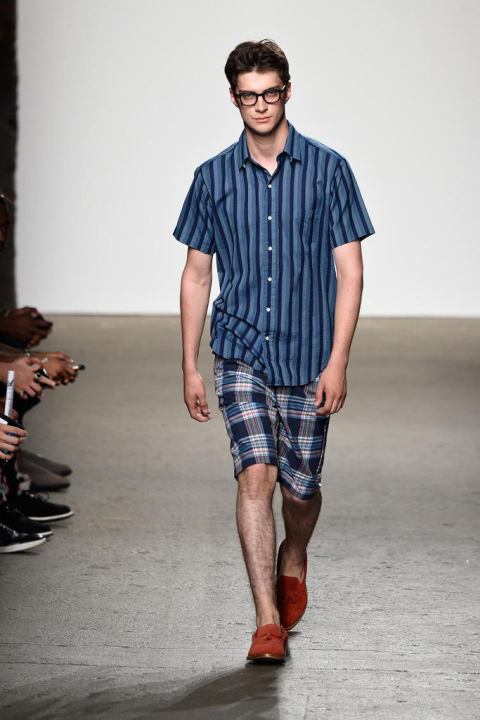 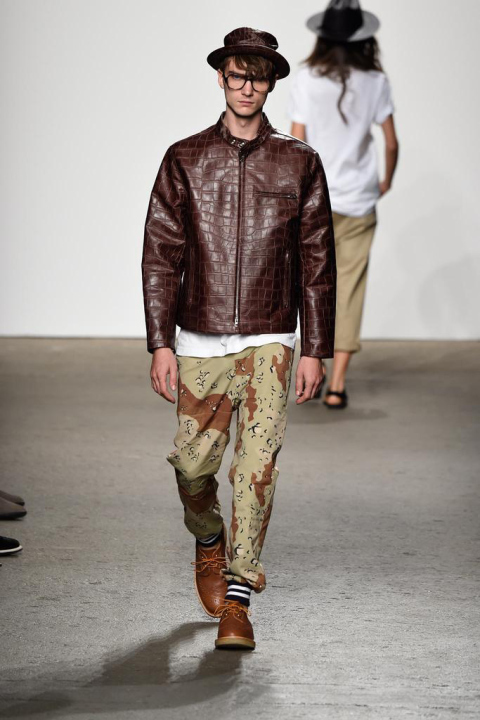 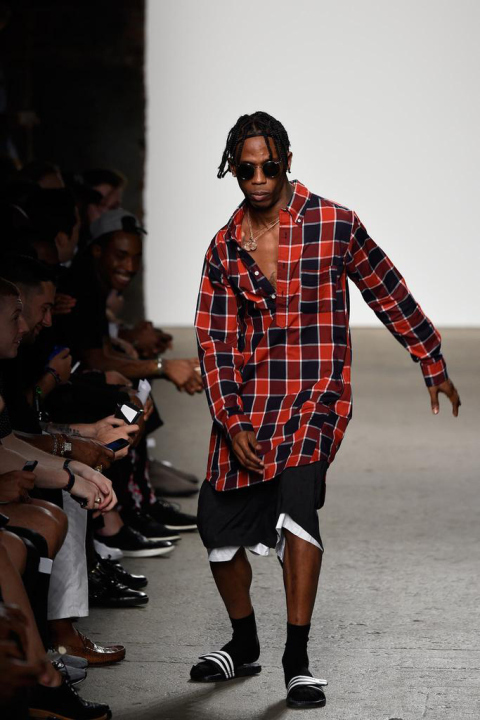 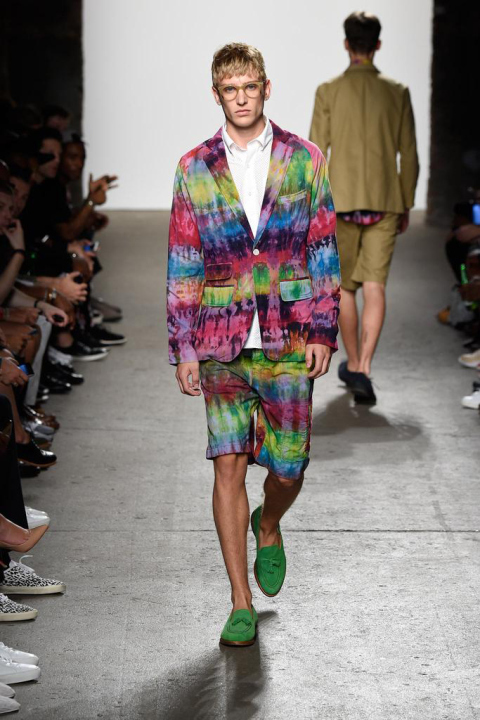 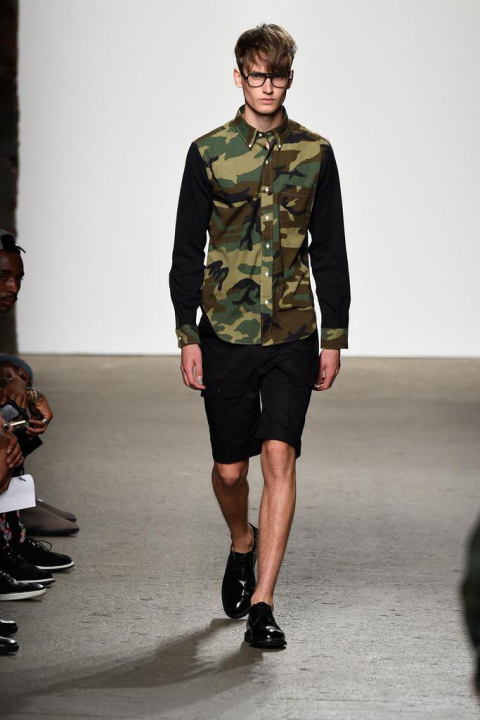 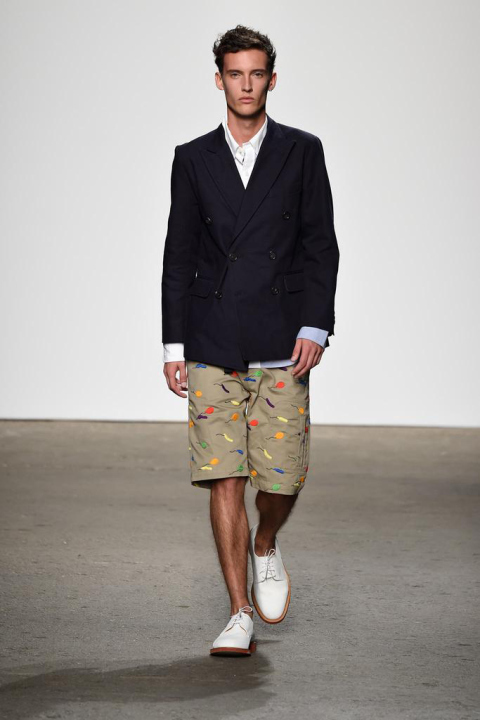 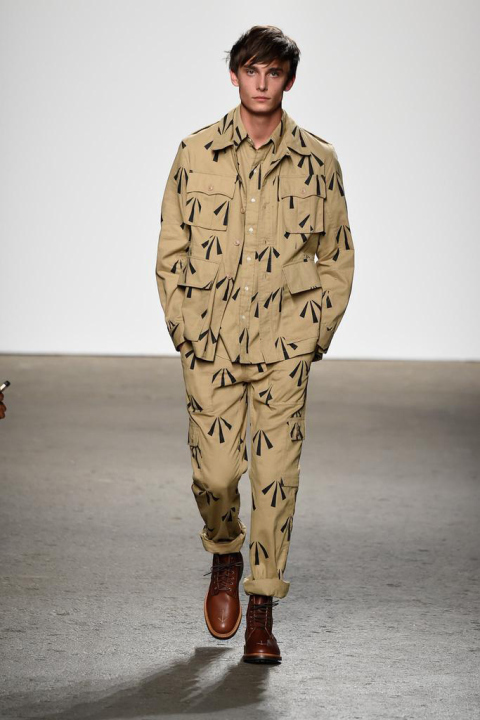 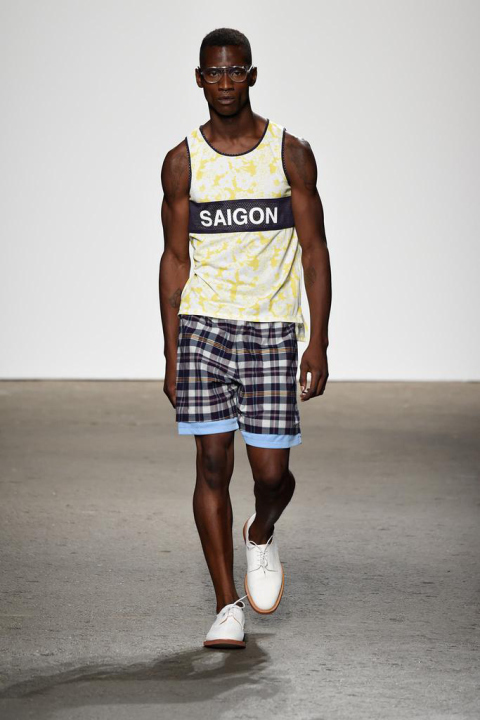 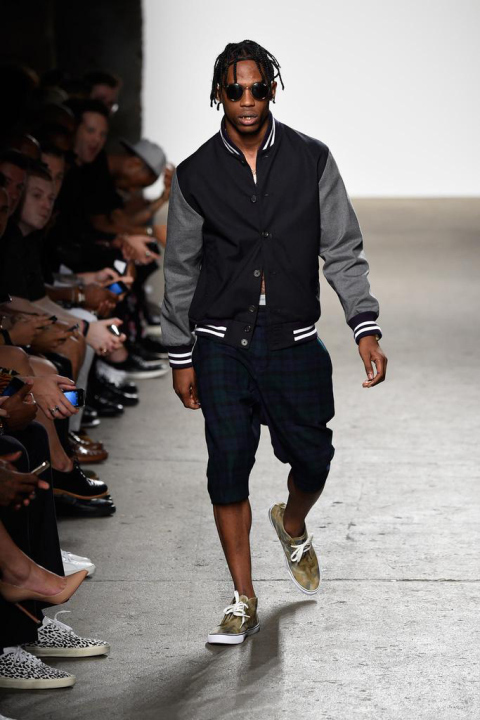 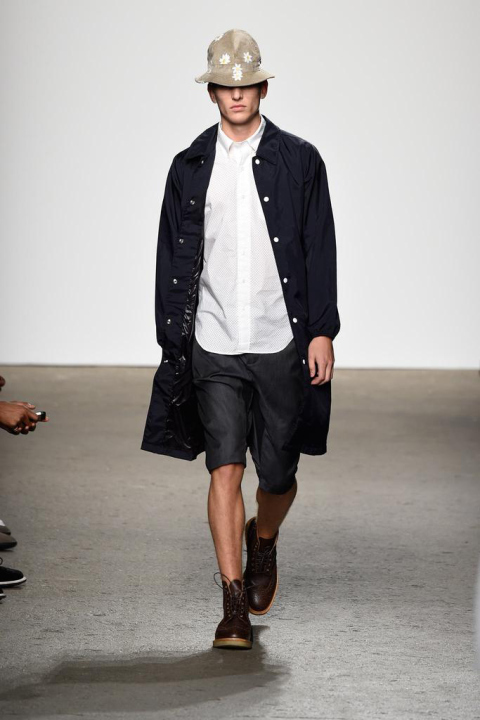 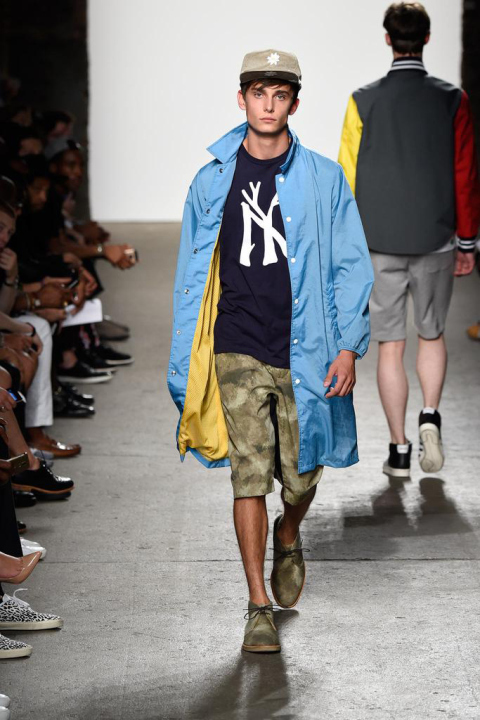 ‘Days Before Rodeo’ rapper Travis Scott co-modeled the Spring/Summer 2015 collection for Mark McNairy New Amsterdam, at the brand/designer’s recent fashion show. 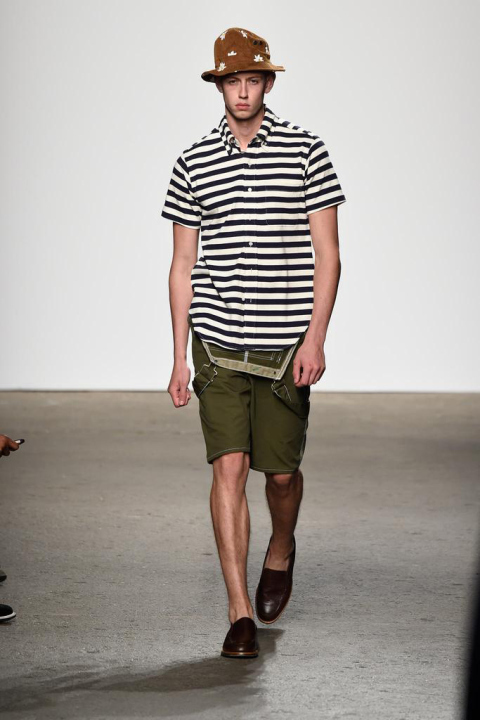 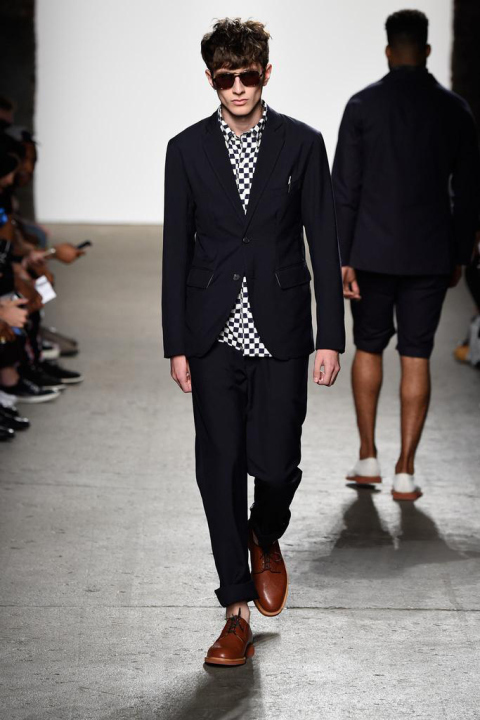 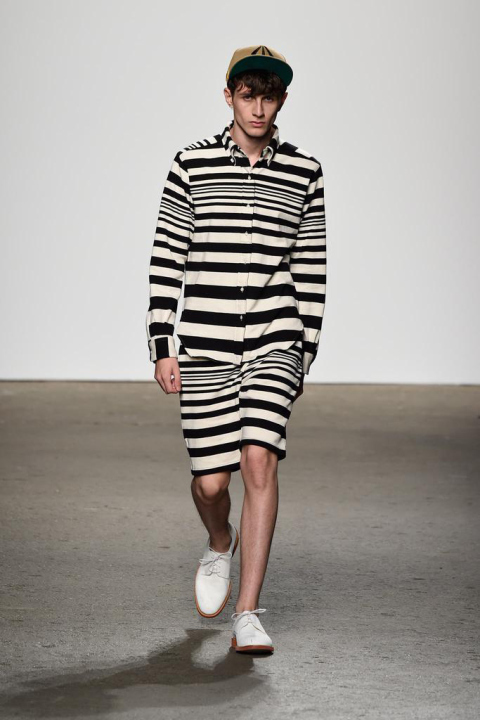 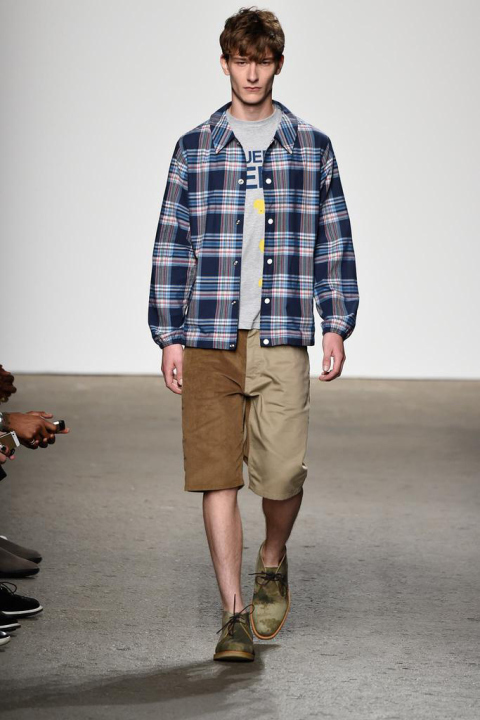 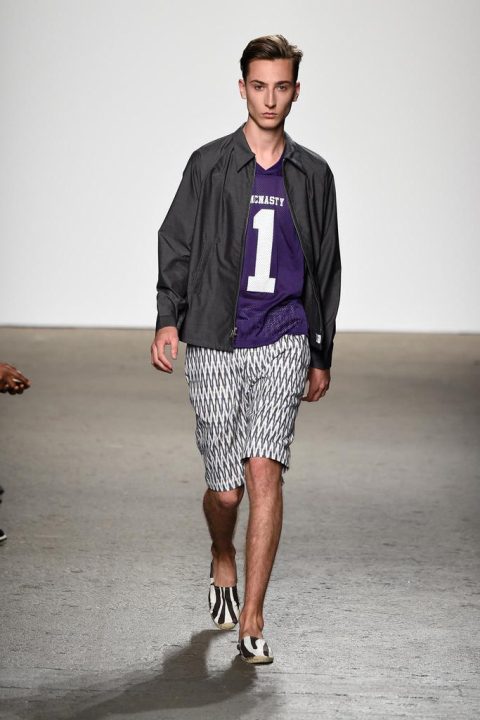 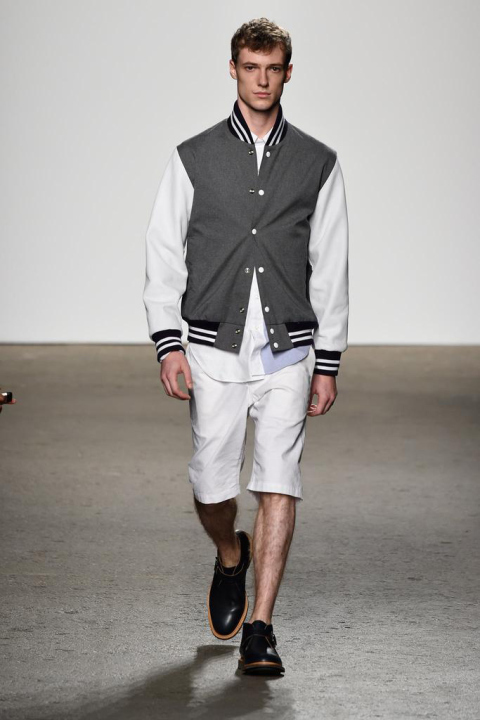 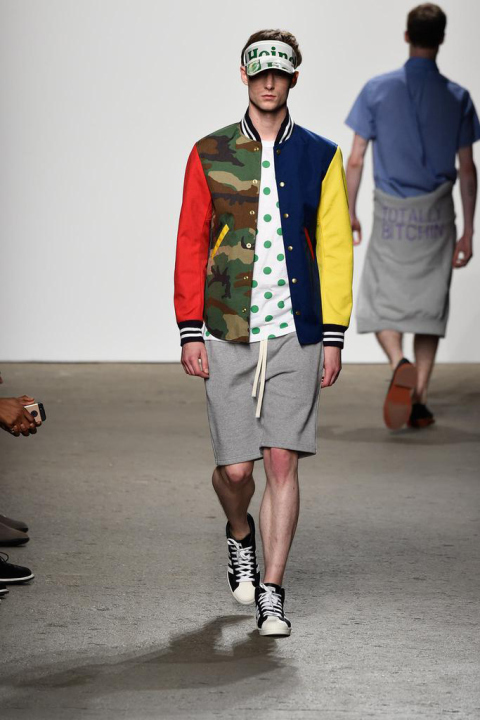 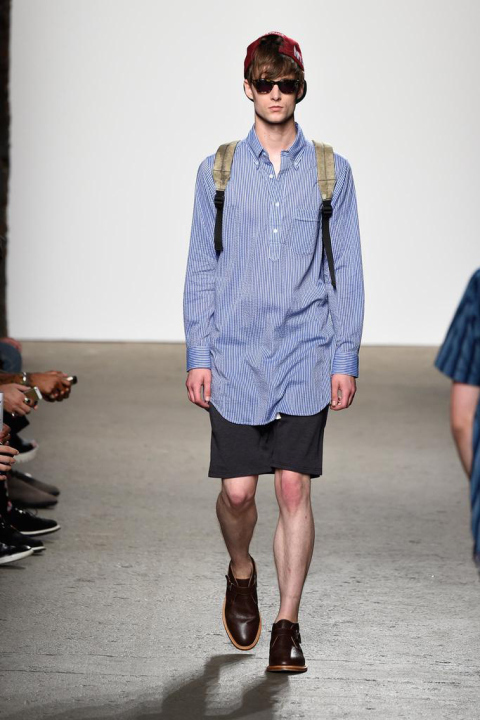 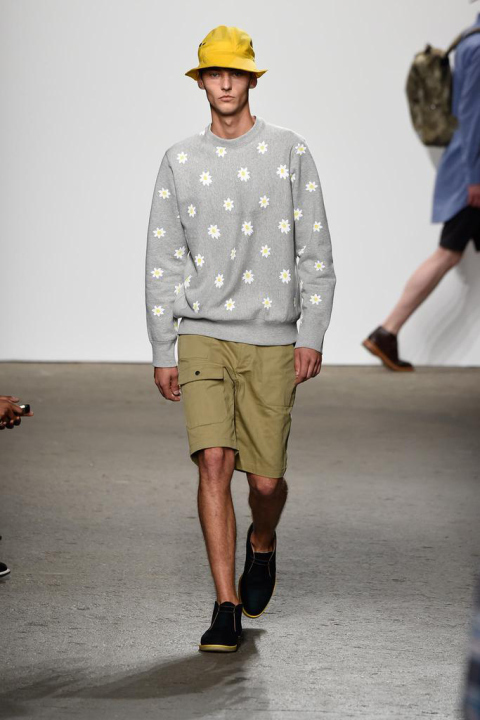 McNairy produces a somewhat preppy semblance with a contrasting 90’s inspired soft-grunge aesthetic. 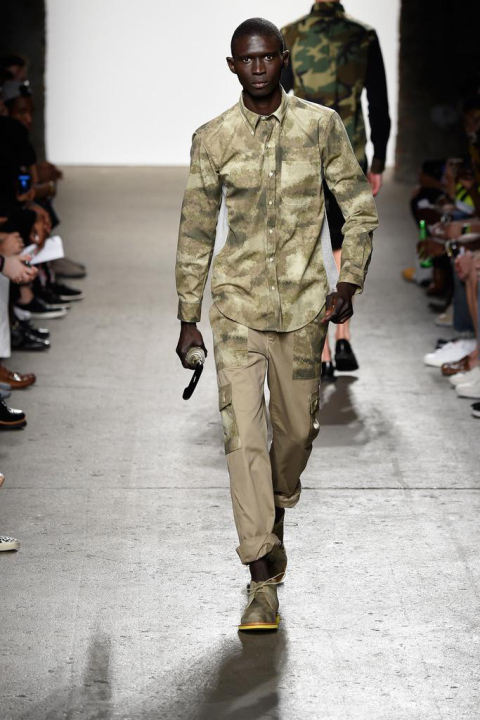 With a heavy draw of camo, flannel, and floral patterns; the line of casualwear, footwear and accessories plays it safe by adapting many of the latest and past trends into their design. 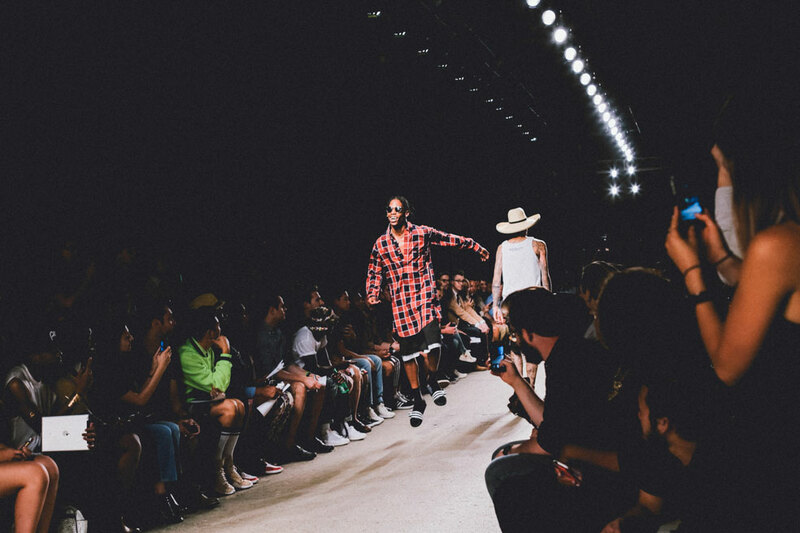 Several of the collection’s offerings have been elected for a slightly early release, with the remainder to drop in the near future. 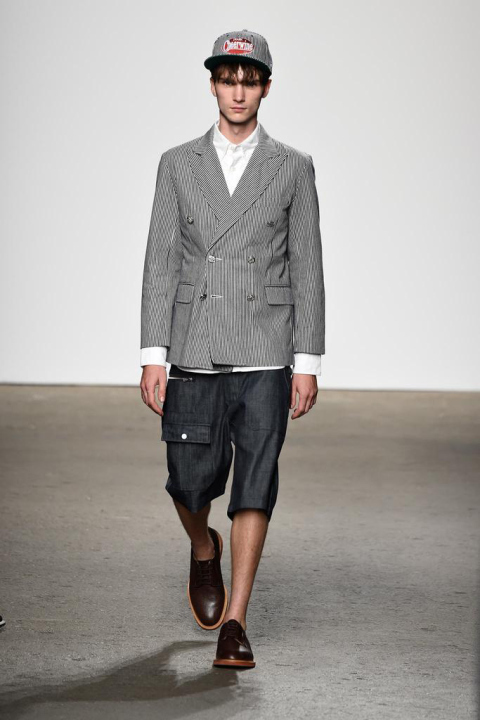 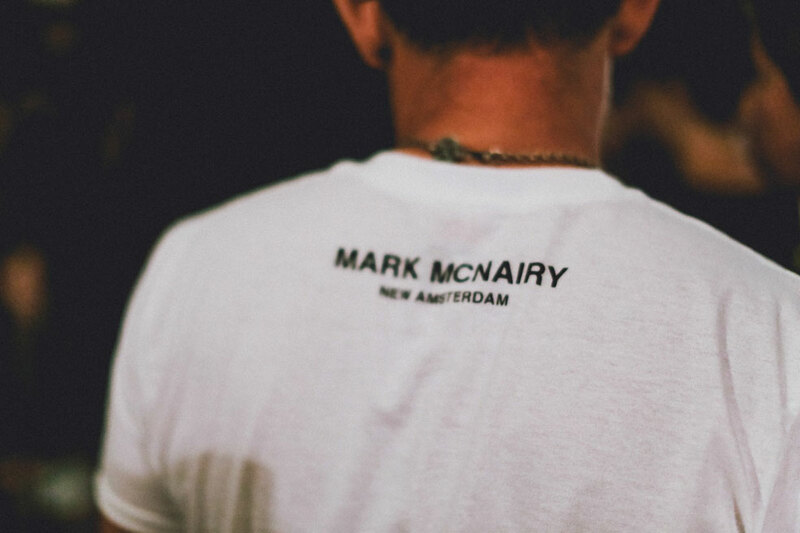 Said pieces can be purchased on the Mark McNairy New Amsterdam webstore now.